Lowell, Massachusetts is a historic city of over 106,000 residents located in Middlesex County. Considered to be the cradle of the country’s Industrial Revolution, Lowell offers a convenient 40-minute commute into Boston and plenty of cultural attractions to both residents and tourists alike. It’s quite simply a wonderful place to call home. For the many residents and businesses located in Lowell, Garage Door Repair Lowell strives to be the best garage door service in the area. Employing local contractors, we build our reputation on friendly, neighborhood service and professional garage door repair and servicing. A state-of-the-art residential garage door service, Garage Door Repair Lowell offers a wide variety of garage door products including remotes, door replacements, and openers. The only emergency garage door service in the city, Garage Door Repair Lowell has contractors available both day and night to assist with your garage door issues. 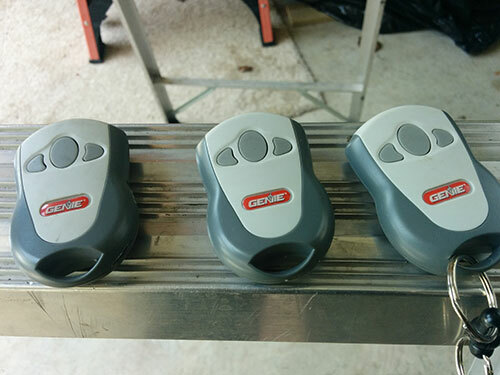 Chain drive motors are among the most common and least expensive garage door opener types, but they are quite noisy so they work well with detached garages. 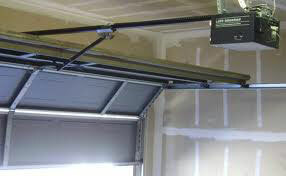 Belt drives are practically silent so they are great for garages that feature overhead rooms or apartments. Belt drives are low maintenance but work best in temperate climates without extreme summers and winters. No matter the need, the ideal garage door service will provide same day, an emergency service and repair. There’s nothing like being ready for work in the early morning hours only to find that you cannot get your car out of the garage. 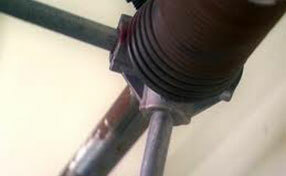 Our contractors will be available quickly to address the problem and have your garage door working properly in no time. Contact Garage Door Repair Lowell for any garage door service need, including regular maintenance, adjustments, and lubrication services to prolong the life of your door, or ask about remote control upgrade options. Contact the best in the business.